Autria is currently an assistant dance instructor for the beginners kid class at Beshkan Dance Academy. 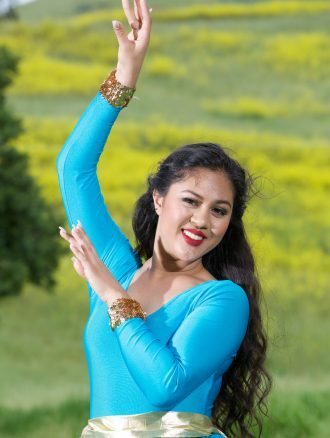 She began her early years of training in dance with tap and then moved to ballet before moving on to Beshkan Dance Academy at the age of five to pursue Iranian Dance. Autria has also been a part of Raymond J. Fisher Middle School’s dance program where she spent time learning from a trained ballerinas from the San Francisco Ballet. Autria also received the only dance award given in the Fisher Middle School dance department in 2015. Autria is currently a Junior at Los Gatos High School and also a member of the the dance team for the past three years. Performances with the Los Gatos High School Dance Team include football games, basketball games, spirit rallies, and the Los Gatos Christmas Parade. Autria started dabbling in teaching and choreography where she acted as one of the choreographers for Fisher Middle Schools Musicals for the past four years and teaching with Beshkan in 2017. Autria also teaches Karate at All Pro Tae Kwon Do twice a week and works as a paid intern, assisting Doctor Haller at Silicon Valley Orthodontics. 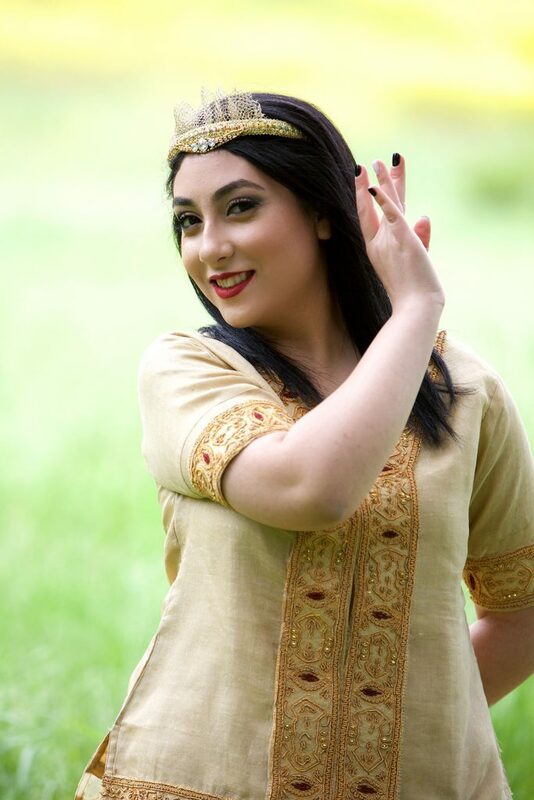 Autria originally decided to pursue dance with Beshkan Dance Academy due to its goal of spreading the word about Iranian culture through Persian dance and their desire to create an environment for their students to grow and strive as more confident and strong individuals. 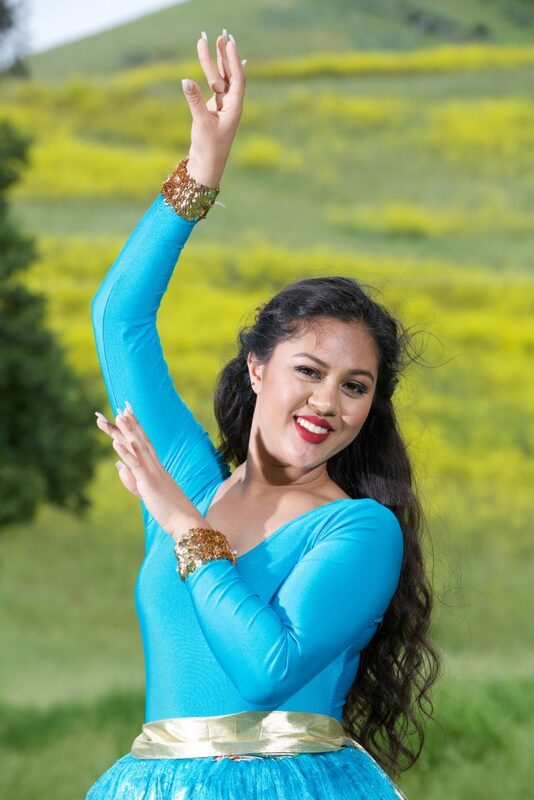 Over the years she has seen that Beshkan Dance Academy is not just about learning a series of dance moves, but about what the origin and history of the dance is while creating a safe and healthy environment for students to build friendships. 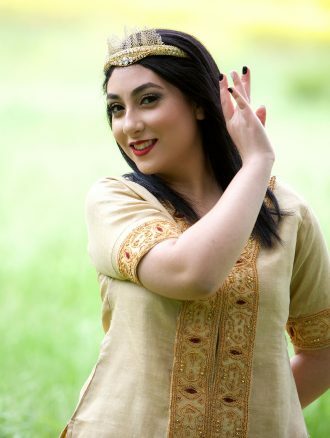 Autria continues her dedication to Beshkan Dance Academy because of her passion toward sharing Iranian Culture and for her desire to help others gain the joy for dancing as she has; this sentiment allows her to commit to her hectic schedule.